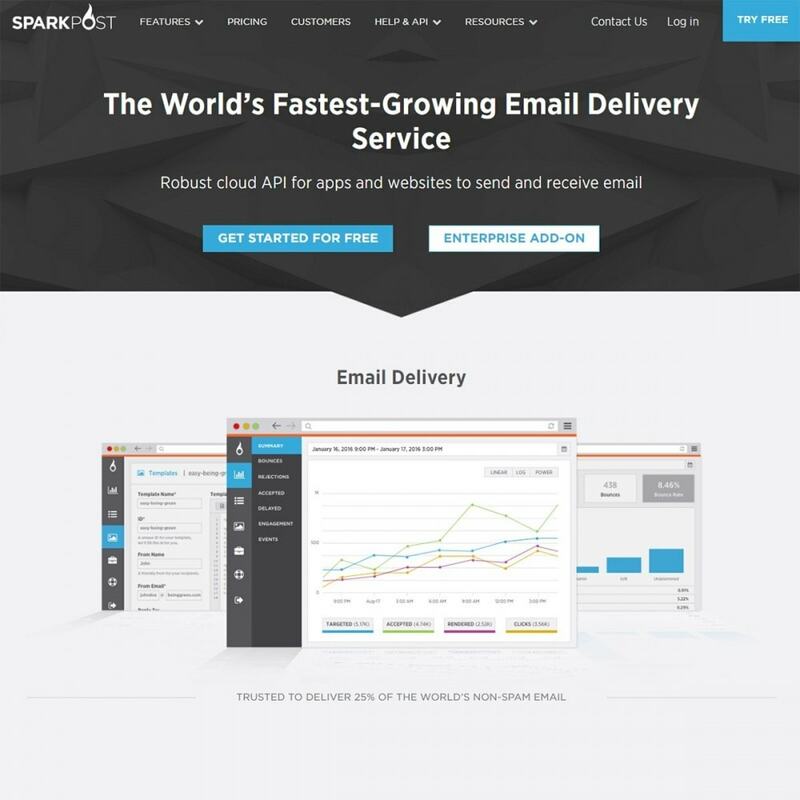 Sparkpost - The World’s Fastest-Growing Email Delivery Service. This module allows merchants to integrate this powerful Email Delivery Service with PrestaShop. When your marketing area counts on email, we’ve got you covered. Cloud Auto-Scale and SLAs - The industry’s only cloud auto-scaling platform with burst rates backed by comprehensive uptime SLAs with teeth. 99.99% Uptime Reliability - Our cloud-native architecture and high-performance email infrastructure deliver unmatched uptime and resilience. Dedicated TAMs and Support - Enterprise Technical Account Managers (TAM) provide full-service support on a first-name basis. 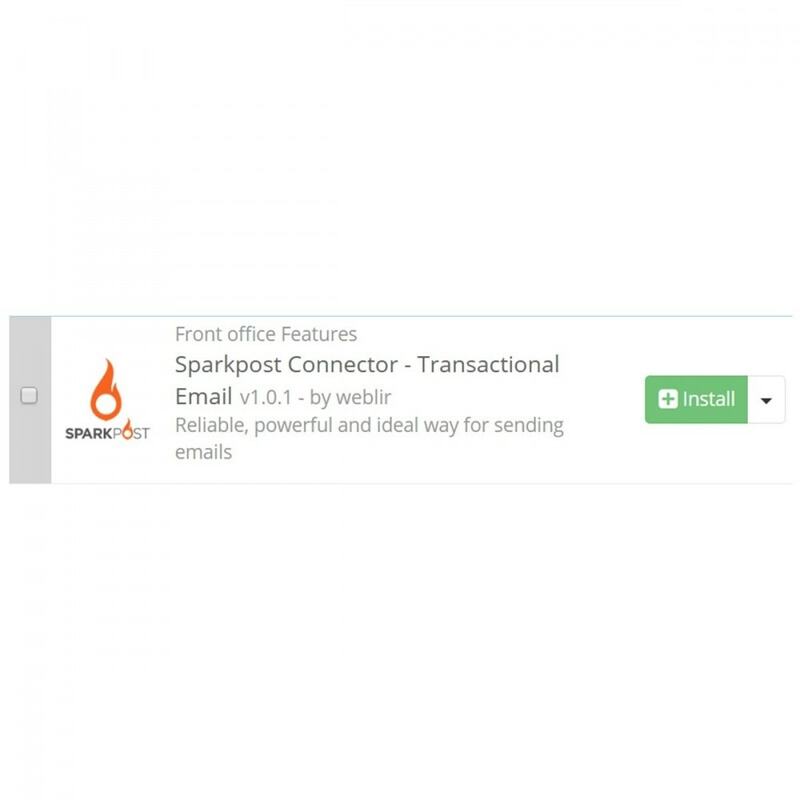 Deliverability - No one delivers better than SparkPost, with the industry’s proven best inbox placement. Why? Our experienced email deliverability team and sophisticated technology for global email delivery is unmatched. Support - Our first priority is ensuring you rarely need technical support—but we’re here when you do. From great documentation to responsive support and prompt resolution, you can rely on the hardest-working team in the email business. Analytics - Email doesn’t stop with the send. Measure and improve your email performance with 35+ real-time email metrics that assess sending, delivery, and customer engagement. SparkPost’s email analytics give you the information you need, exactly when you need it. Templating - Personalize email with developer-savvy variable substitution and flow control. 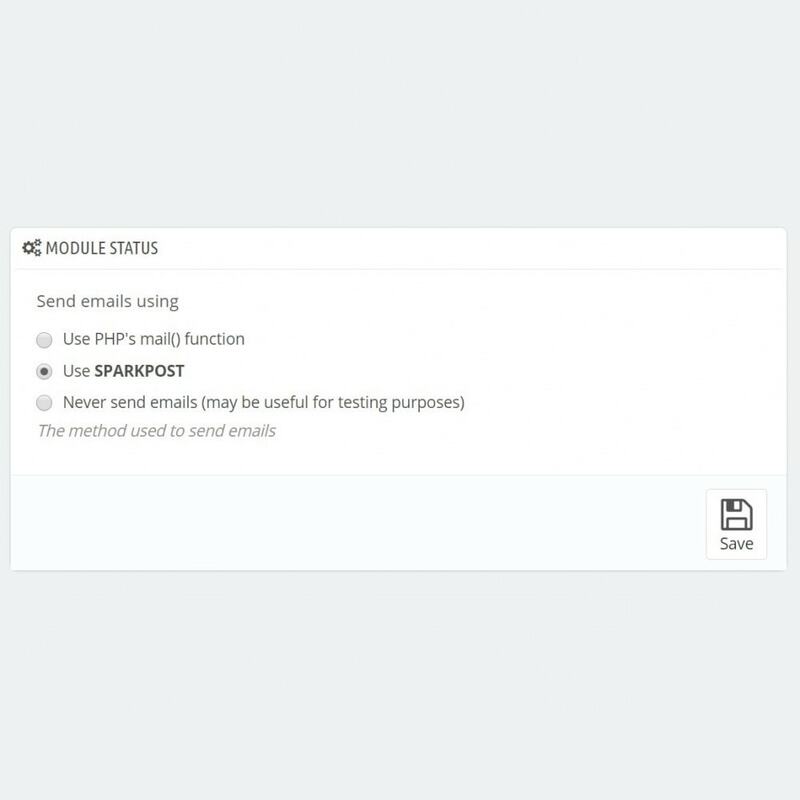 SparkPost’s email templates give you the flexibility to programmatically tailor each message at the individual recipient or list level. Our powerful and adaptable template language gives you total control. Reliability - There’s a reason 25% of the world’s non-spam email is sent with our technology. We’ve been building high-performing email infrastructure for more than 15 years. And today, you can rely on a 100% cloud-based platform that is instantly scalable and elastic. Email deliverability matters. That’s why reliable delivery is fundamental to how we built the SparkPost service. Better inbox delivery leads to better engagement and revenue for your business. SparkPost helps you focus on your business and makes it easy without the technical and staffing burden of managing your own email deliverability efforts. No one knows email better than SparkPost. We’re built on years of experience developing the world’s highest-performing email technology. It’s no accident that SparkPost has earned the industry’s proven best inbox placement. We’ve got this. There’s a confidence that comes from working with SparkPost’s email pros. From former postmasters to anti-abuse experts, our team has worked in the email trenches at the world’s largest senders and ISPs alike. These experts have seen it all and know how to solve nearly every deliverability challenge. Trying to manage email deliverability at ISPs around the world means getting into the weeds, fast. That’s why SparkPost designed our technology to help you focus on your business and your app development, not the arcana of global email rules. Whether you’re looking for your aggregate performance or the details about a specific mailing, you know the numbers don’t lie. That’s why we make it easy to monitor your deliverability performance in real time. When your enterprise depends upon email, the deliverability difference between SparkPost and also-ran providers yields hard, bottom-line benefits. Learn how your email is performing through sending, delivery, and customer engagement with rich metrics and powerful email analytics. 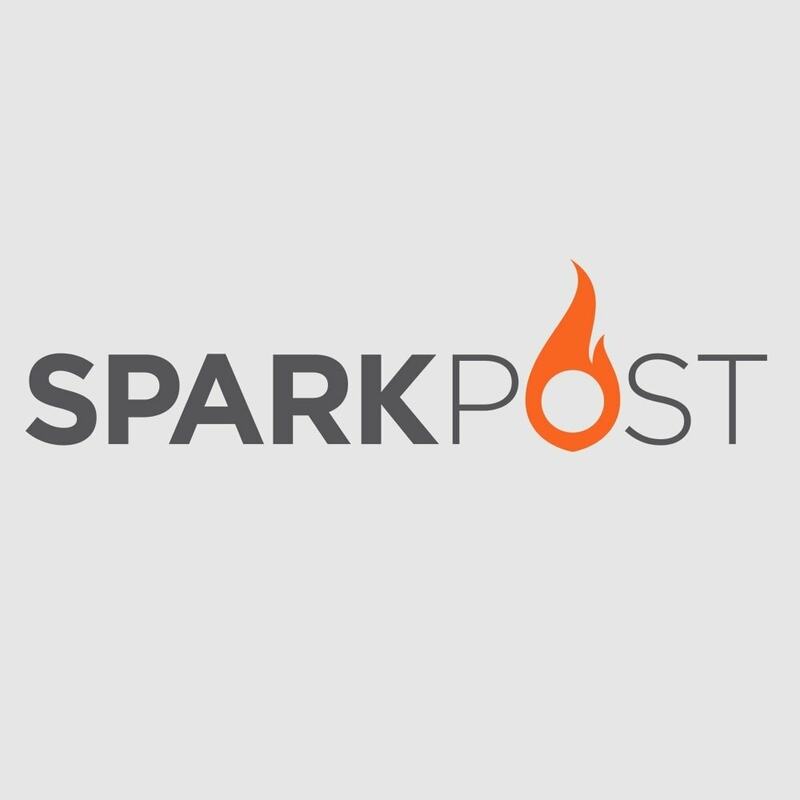 Whether you want to spot-check how customers are responding to confirmation emails at a specific ISP, or need to incorporate real-time email performance into data-driven business processes, SparkPost’s email analytics give you the information you need, exactly when you need it. No email delivery service gives you more data than SparkPost to get you the rich data you need to fine-tune your email strategy. Whether you need a quick overview or want to drill down with sophisticated filtered views, your dashboard is a powerful tool for email analytics. Make easy work of interactive queries of email metrics by drilling down with simple clicks. Visualize at a glance what you need to know. Up-to-the minute detail delivers real insight. 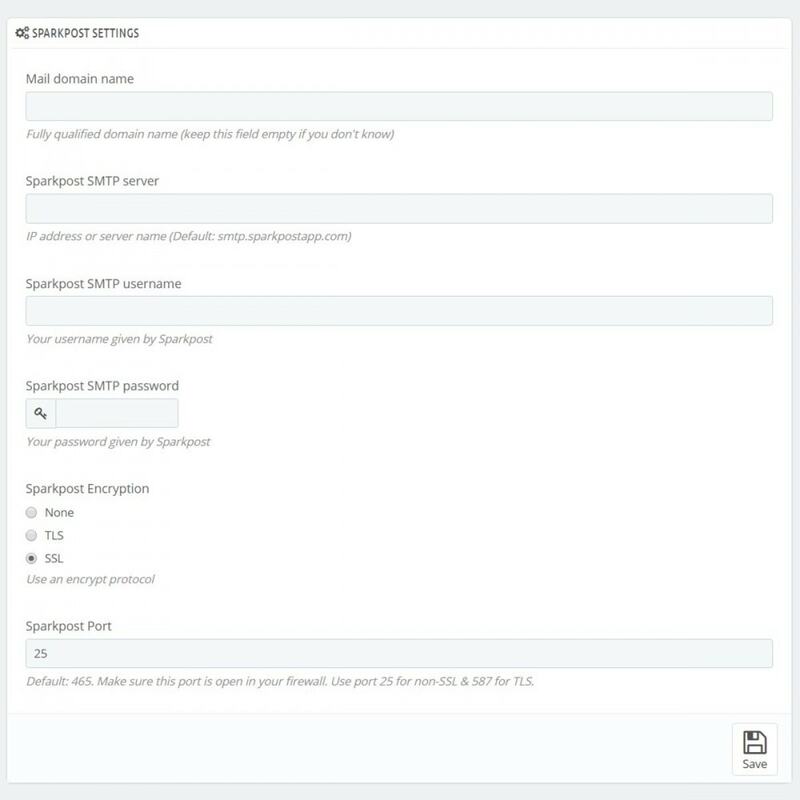 SparkPost’s Message Events API gives you programmatic access to the details of any email message you’ve sent. Customer support tools, CRM platform, or other systems can query message disposition and customer interaction details for specific messages. Drill down by recipient, campaign, template, and more. SparkPost’s high-performance webhooks/HTTP callbacks pushes every detail of message inbound or outbound activity as it happens, delivering you a rich stream of structured data for recording and analysis. With our webhooks, your ability to tie email sending and receiving into other systems, apps, sites, and processes in real time is virtually unlimited. Trigger actions in your apps and business processes in real time with webhooks for outbound and inbound messages. Every email metric and activity detail can be captured as it happens for data science processing and storage on your servers and data warehouse. With webhooks available for anything you send or receive, there are no limits to what you can do with your data. When your enterprise depends upon data, integrating email metrics into key business systems is mission-critical. That’s why the expertise of a SparkPost Technical Account Manager (TAM) is invaluable to businesses seeking to optimize email programs to capture and integrate email data. When email matters to your business, “we’ll get back to you” isn’t good enough. SparkPost’s hard-working support team has got your back. Our team is on hand to resolve any technical or deliverability issues that might arise. Whether you choose the responsive support options available to all customers or the prioritized email and telephone support included in our Priority add-on plan, we follow through to keep you informed and to ensure that every issue is addressed. If your enterprise has chosen SparkPost’s Premium or Enterprise add-on plans, our email pros will help your email team make the most of email templates. Technical Account Managers (TAMs) deliver template best practices and help you integrate business logic.